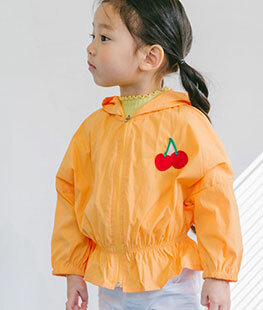 We tried out a few Orange Mom products at the start of the Spring. Our customers seemed to like the very cute designs, so we added their full Summer 2017 collection to our site. And now Orange Mom is here to stay. 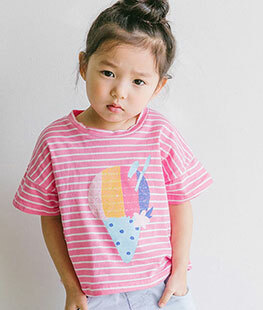 Cute Korean fashion for girls.